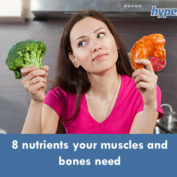 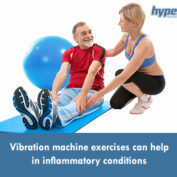 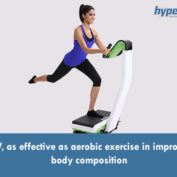 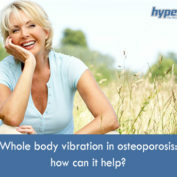 Whole body vibration in osteoporosis: how can it help? 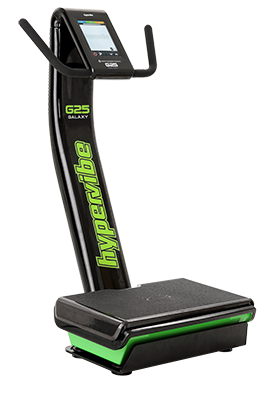 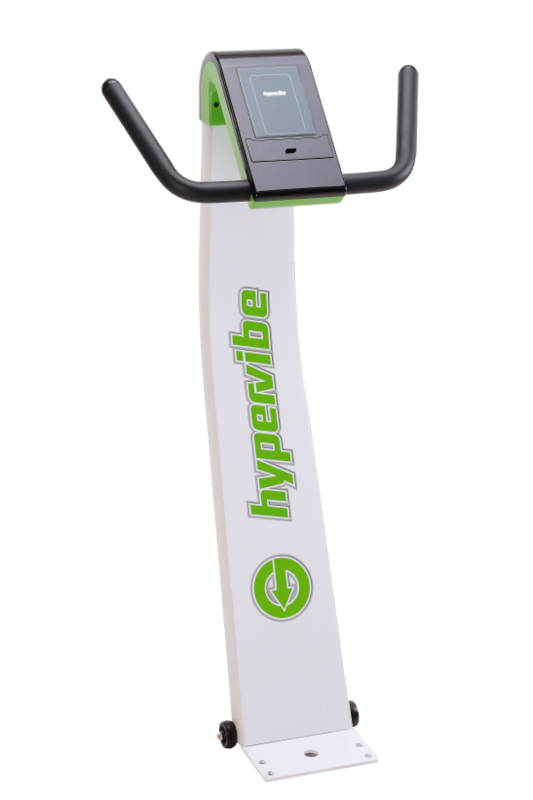 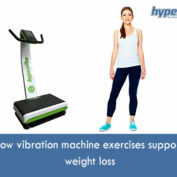 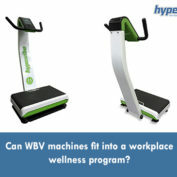 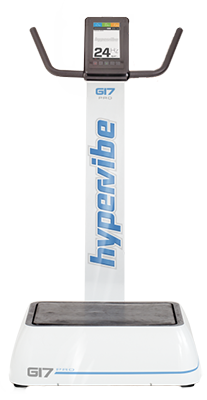 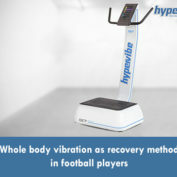 Vibration machine training + cardio = better results? 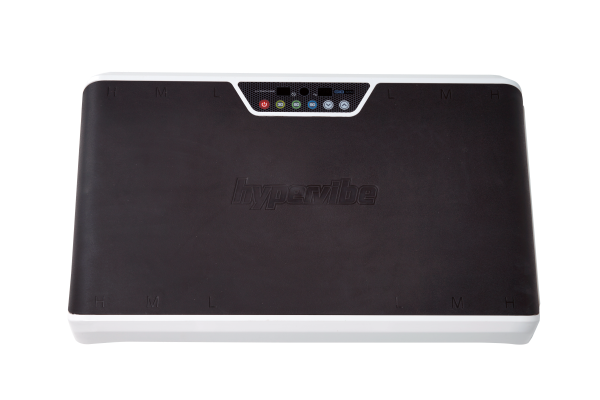 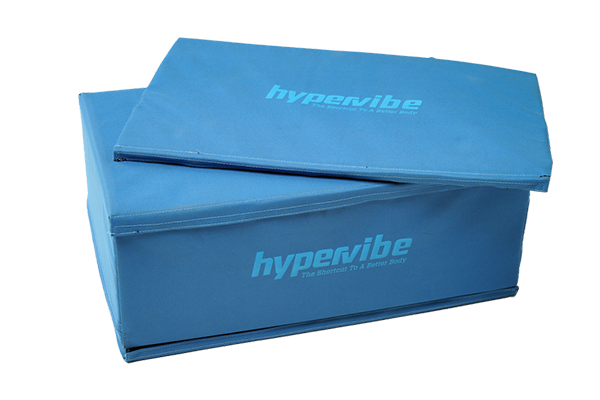 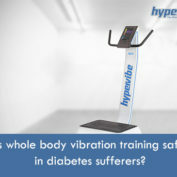 Is whole body vibration training safe in diabetes sufferers?